MBTI, NEO Personality Inventory, LSI™, GSI™ and Management Effectiveness Profiles,TLC™, NLP Practitioner, and other. Vicki joined Synergy Global in 2015 as an Effectiveness Consultant, Change Facilitator & Executive Coach (having qualified as a coach many years ago, she is currently completing her ICF credential to join our global panel). Specialised in helping clients with strategic leadership & change for over 28yrs, she has designed & implemented leading edge solutions globally – in Europe, Asia Pacific & in some parts of the Gulf. A regular facilitator at the London Business School; Judge Business School & CASS delivering to EMBA, MBA & MIF students, Vicki ensures current thought leadership is integrated into service delivery. Recently she customised a strategy & change program for a Senior Team in Russia using John Kotter’s eight stage process for Leading Change. This program improved trust alignment within a global matrix structure by 50%. Vicki develops leaders at all levels to better understand themselves & more critically to understand the impact their approaches & behaviour may have on an organisational culture. This awareness, when supported with a robust Executive Coaching process helps to facilitate behavioural change. Leadership Impact has a direct correlation to organisational performance. 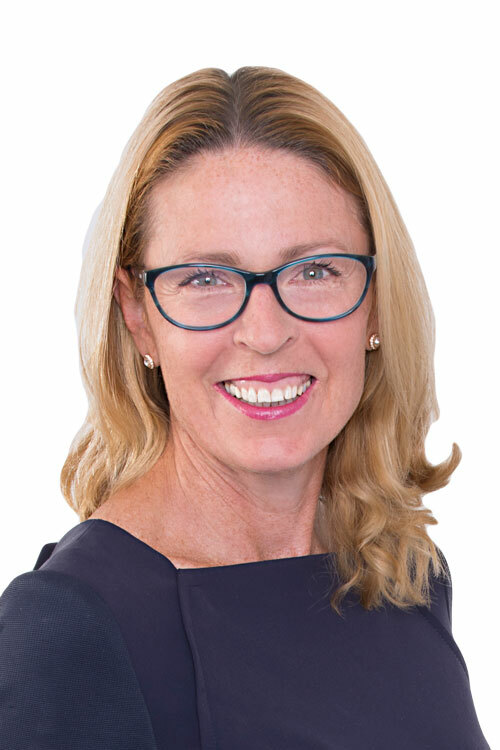 She has worked with companies such as: AT Kearney, AIG, Television New Zealand, Thomas Cook, Hutchison Telecoms, The Body Shop, Westpac Banking Corporation, KPMG, and various Investment Banks to develop their executives, strategies & change management programs. Her strong track record with clients spans a diversity of industries including: Professional & Financial Services, Pharmaceuticals, Travel, Telecommunications, Retail & Higher Education. Vicki has a high level of personal integrity & an exceptional work ethic. She goes above & beyond in her service delivery (which is why she was recently headhunted by Synergy Global’s Chief Executive!). As Vicki can quickly build trust with others, she can get to the heart of a matter. This rapport, together with openness, has led to meaningful results for individuals & organisations. Her style is innovative & adaptable. This is balanced with a passion for working with diverse, global audiences ensures a fun process with meaningful & effective outcomes. Vicki is passionate about travel, diversity & culture. She is a qualified tour guide for Europe, UK & Ireland – allowing her to indulge in travel & keeps her very informed about European country dynamics & complexity. Vicki also loves to keep fit & enjoys running along the canals of England, plus going for country walks to appreciate the natural landscape.